How to convert video from YouTube? You are here: CoolUtils > Total HTML Converter > How to convert video from YouTube? Converting HTML to different file formats is popular for internet users who use web information for their business or private needs. Most popular conversions are HTML to PDF, DOC, JPEG or TXT formats. 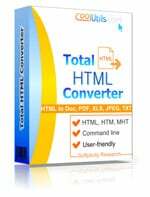 Total HTML Converter is able to handle all these conversions, and even more. As opposite to other converting solutions, Total HTML Converter works with different HTML components separately, that allows user to use only the data he needs. For example, you can extract only text content from the HTML file and convert it to any of common formats. The other mode allows converting the whole page with text, images and formatting tags. 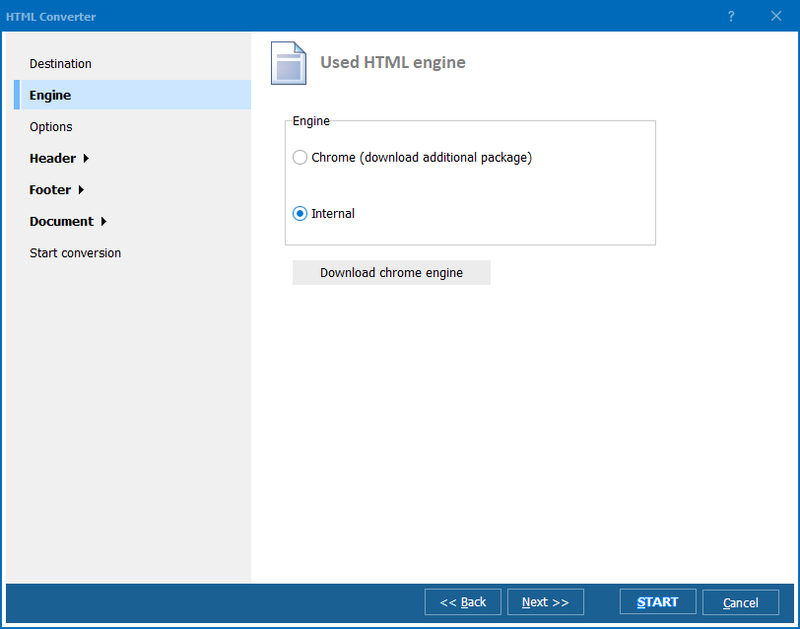 All adjustments are performed in pop up wizard that appears after you select HTML source file (or files) and click on appropriate conversion format. 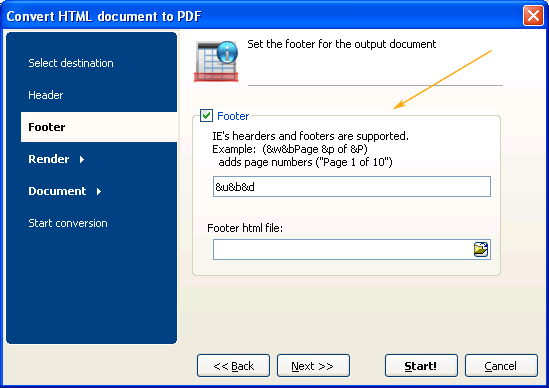 In such a way you can get the exact PDF copy of HTML source page together with header and footer. Image rendering also has several alternative variants. You can select the image format corresponding to your needs: JPEG – for photo printing, BMP with almost no compression, CCITT3 or CCITT4 for fax compression. You can even select specific background color or image that can be your watermark or simple PDF document decoration. To see the difference between conversion modes, you may experiment with all of them. In such a way you will be able to select the best one for your needs.